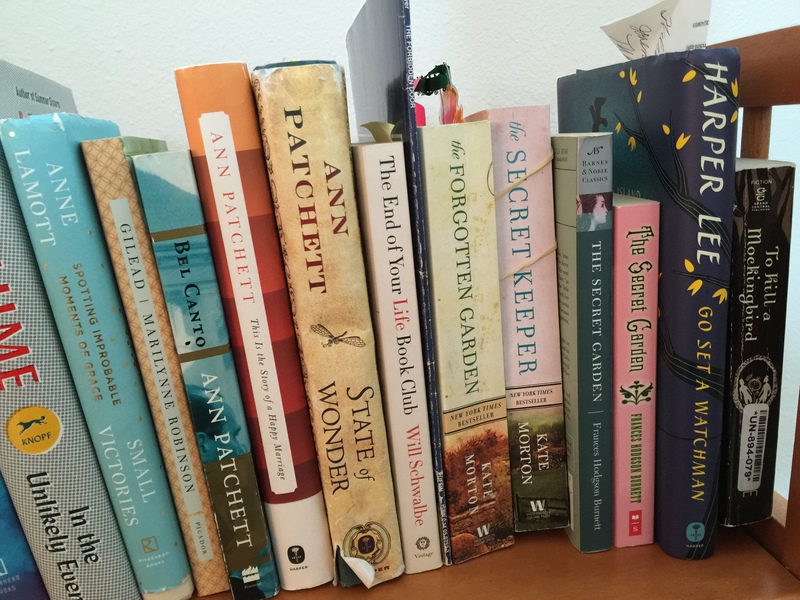 Dear WinkWorld Readers, I am often asked what I read. 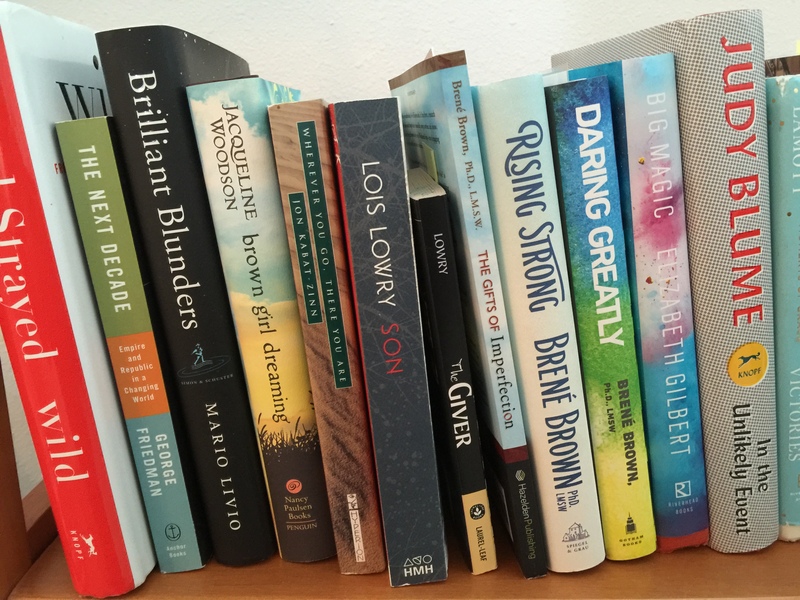 Here are a few blogs and books, which I am presently enjoying. Here is a listing of the Top Blogs on Education. 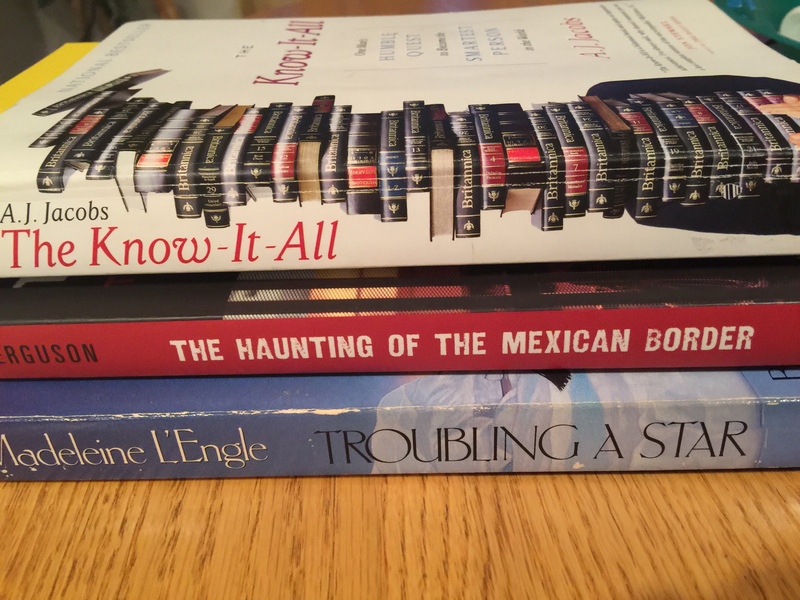 Here are 3 books, which I am reading right now. Here is a picture of recent books, which I have enjoyed. Wow!! I think I must spend too much time online. You certainly do a great deal of reading!! Terrific!